I feel like it has been forever! Sarah is one of my dearest friends. I taught across the hall from her and we stuck like glue. She is one of those friends that I can call and we pick up where we left off. As if no time has passed. She cares deeply for me and my family and it was a privilege to be a part of her growing family! She is a stunner! You just wait! I was so excited to meet up with Sarah and James at one of my favorite photo locations in the Upstate for a stunning – and terribly sweet – maternity session. At the time, Sarah is about 3 months away from giving birth, she was a trooper while we were roaming around finding the best spots to shoot! Her skin looked amazing, her hair was perfection, and her dress was on point! Not to mention, James was a total (loving and supportive) rock star the entire time. There was a moment when he took the time to arrange Mary Kathryn's onesie perfectly for the photo and I nearly fainted from the tenderness of it all! What an amazing girl daddy he is going to be! Sarah said this about James, "James hasn't stopped since we found out we were expecting!! He cooks, cleans, dishes, laundry - you name it!! He worries about the baby and helps do everything around the house. He reads stories and chats with the baby every night, too. He's the best!" Isn't that the sweetest thing!? They’re going to be an amazing Mama and Daddy duo, and their little bundle of joy is so lucky to be brought into the world with them. Thanks again for allowing me to capture such a tender time in your lives! I cannot wait to see that precious face around Valentine's Day! Oh, what a great present she will be! 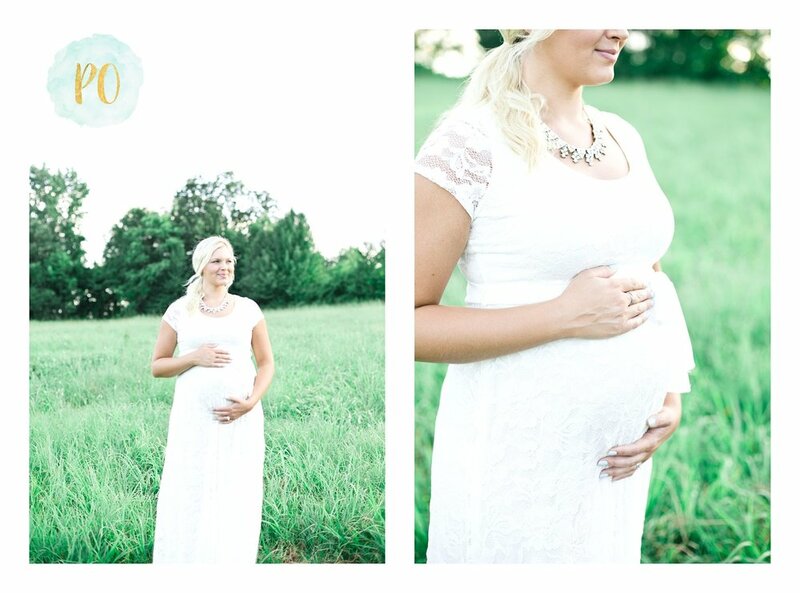 This field maternity session was breathtaking, in so many ways. 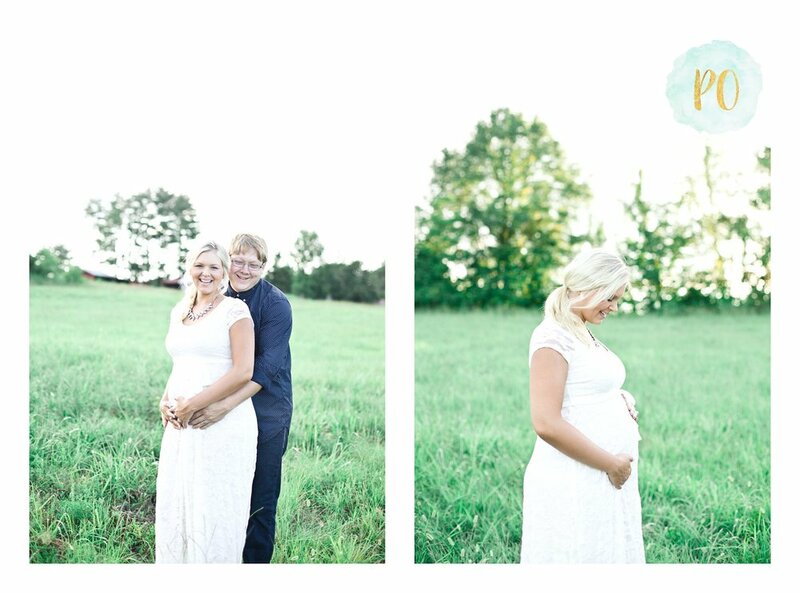 Holly and Merle are an adorable couple that are about to welcome a very lucky little boy! I went to high school with three of Holly's brothers and photographed one of those brother's wedding! Thanks to Danielle and Marcus for sending their sweet family our way! 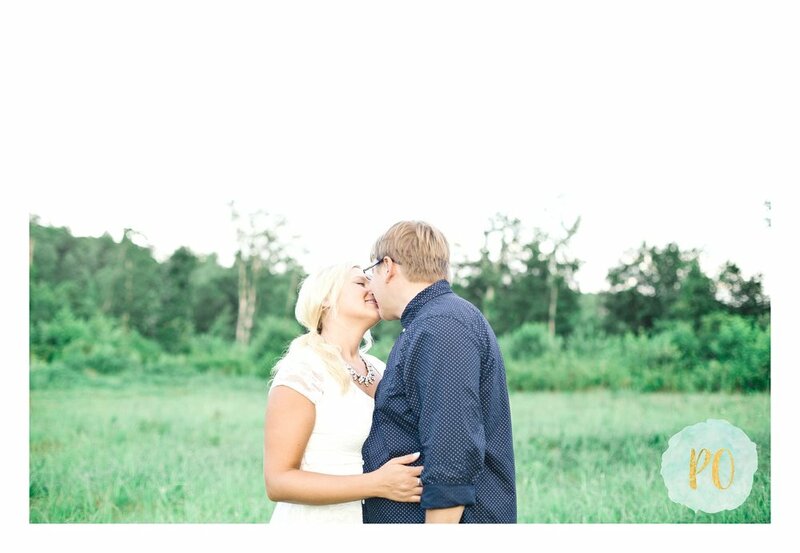 I met Holly and Merle at their GORGEOUS home in Greer and photographed their session in the adjoining field. I know that I spent 10 minutes just gawking at how beautiful their house was. Merle and his father in law built their home, how amazing is that? I was borderline over the top, asking paint colors and lots of building questions. Thankfully, they were so gracious to me and I left there feeling like family! 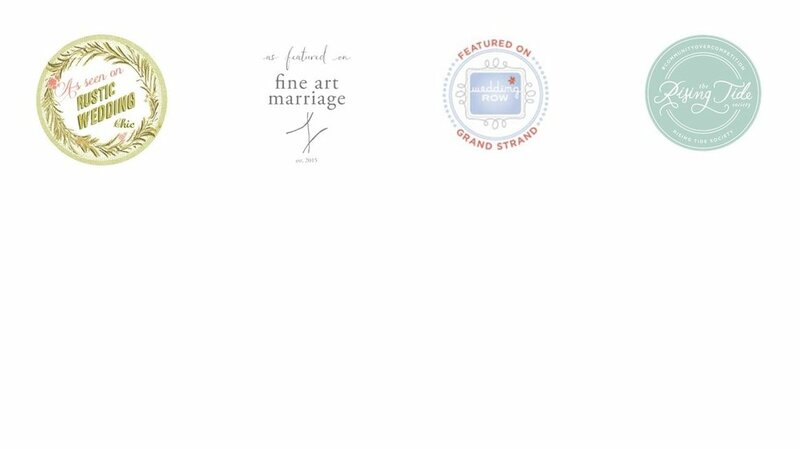 I love how all of our clients feel that way, just like family. Getting to photograph this special season for them right next to the place they would bring their baby home was precious. I thought about that little boy running around in that field. Picking up bugs, dragging around big sticks, and hiding in the hay. Children are an indescribable blessing. Holly and Merle, I know just from the short time I have gotten to spend with you that you are going to be incredible parents! You love each other so deeply and I can tell this little one is already so loved! Thank you for the privilege of capturing this season of your lives and welcoming me into your home! I hope you cherish these photos for years to come! Having solid couple friends are like winning the lottery. We have traversed weddings, starting marriage, the police academy, new careers, and now babies together. We all give each other BIG hugs when we get the privilege of seeing each other face to face. I think we all are incredibly grateful to live life together even from hours away. I have the honor of being "Auntie Shelby" to their gorgeous boy Judah. 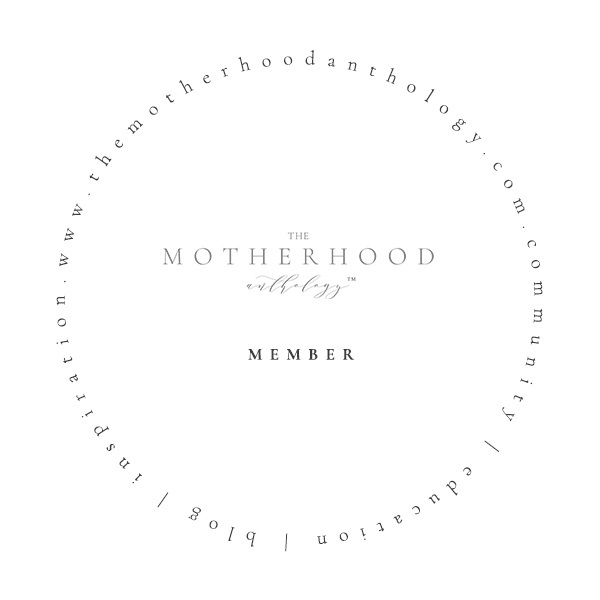 I am a little bit biased. He has grown tremendously in the past four months. But now I am getting to see him laugh like his mama and be tough like his daddy. Getting to capture another moment in time for this family was a dream. Not only are they ALL gorgeous people, but they love each other so well. I literally had tears in my eyes editing their session. (FYI, tears don't happen a lot for me, dry ducts, I guess!) This baby has the best mama and daddy. Their story fits so well. 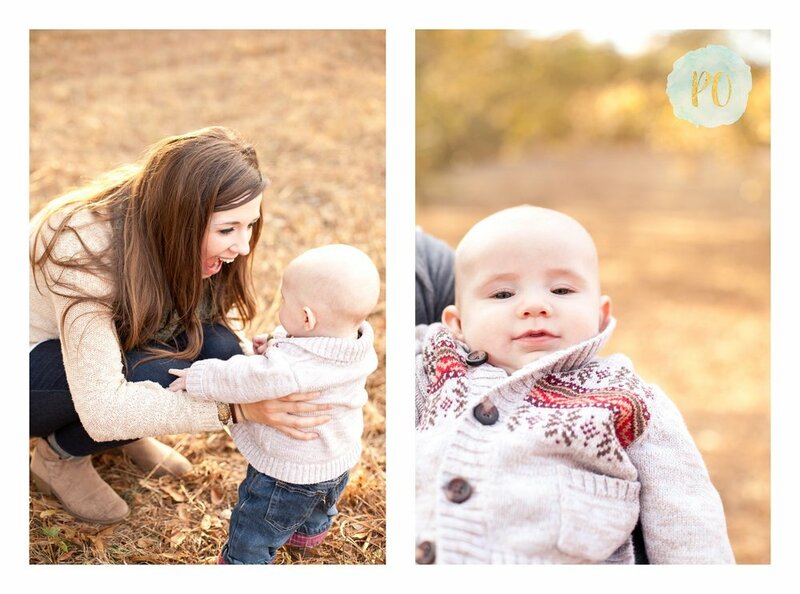 Here is the official reveal the precious fall session for the Marlowe's! I love you three. Thank you for the honor.